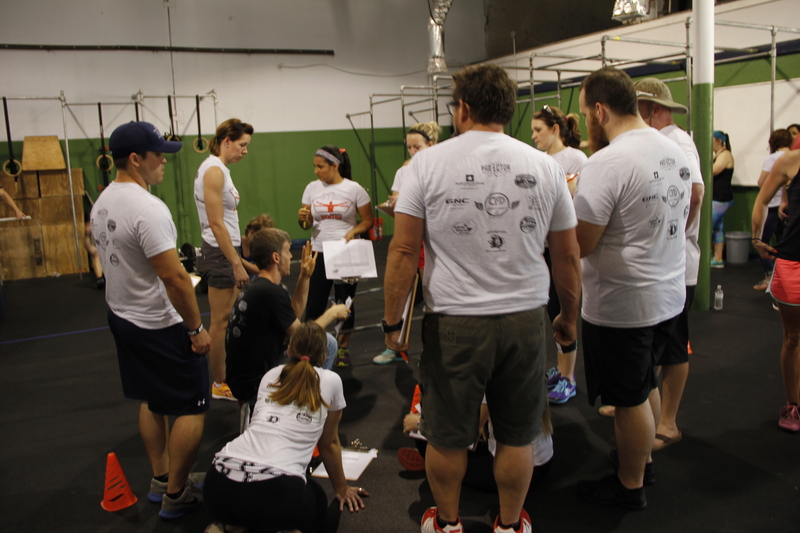 Crossfit Denton, a strength and conditioning program that is open to anyone of any athleticism that is looking for a community to get into better shape and eat healthier, and Serve Denton came together to create Fit 2 serve. Fit 2 serve is an event to help raise money for the Wheeler House, A Serve Denton project that is Denton’s first homeless shelter servicing single moms and kids, and the money from the event will be used to help build the kids in the shelter a playground. 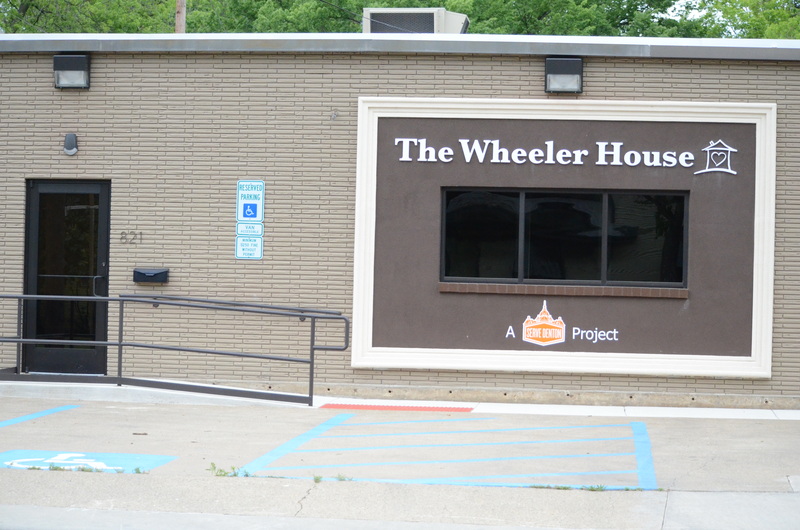 The registration fee to be in the competition, the food that was sold, merchandise, and any TIP money that was left in a jar, all went to the Wheeler House. 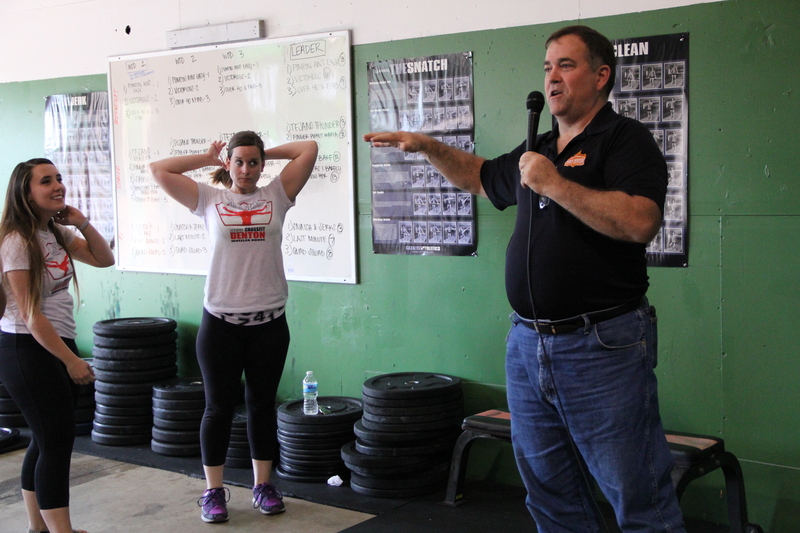 Owners of Crossfit Denton, John and Kayla Thompson wanted to help a local charity around the Denton community. “Kayla and I have this philosophy of in reach, in other words taking care of the people in our box, and outreach taking care of the people outside in the community,” says John Thompson. To begin the Fit 2 serve event John and Kayla went around to different Crossfit gyms like NT940, Mean Green Crossfit, and asked people if they wanted to be in the event. 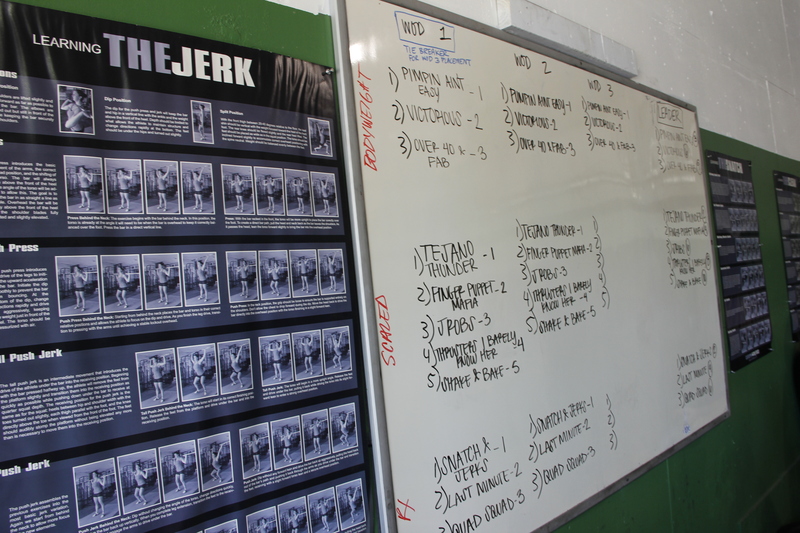 The teams of 4 (2 males, 2 females) had to pay $260 to join the event, the competition consisted of 3 complete workouts of the day in the division of their choosing: “RX” which consisted of chest to bar pullups, wall ball shots, and box jump overs, “Scaled” which consisted of pullups, wall ball shots, and box jumps, or “Bodyweight” which consisted of squat below parallel, hand release pushups, and hand release burpees. The volunteers of the event were the judges and gave the first place team in each division 1 point, second place 2 points and third place 3 points, at the end of the event whoever had the least amount of points won the event. Kelsi Motta, who is a member of CrossFit 940 and was apart of the “Over 40 and Fabulous” team as a substitute, says that Fit 2 Serve was an amazing way to get involved in the community. 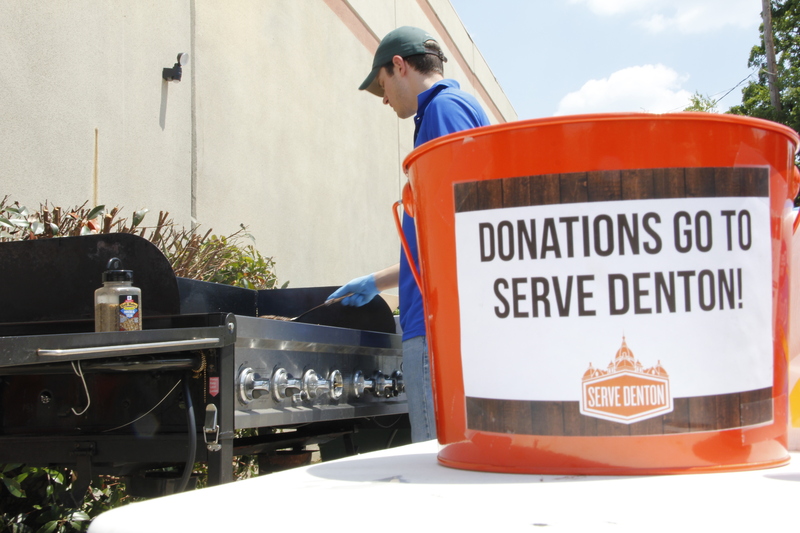 “It’s a great opportunity to raise money and since it’s such a great community they can get enough people to join in and make that money happen for Serve Denton,” says Motta. 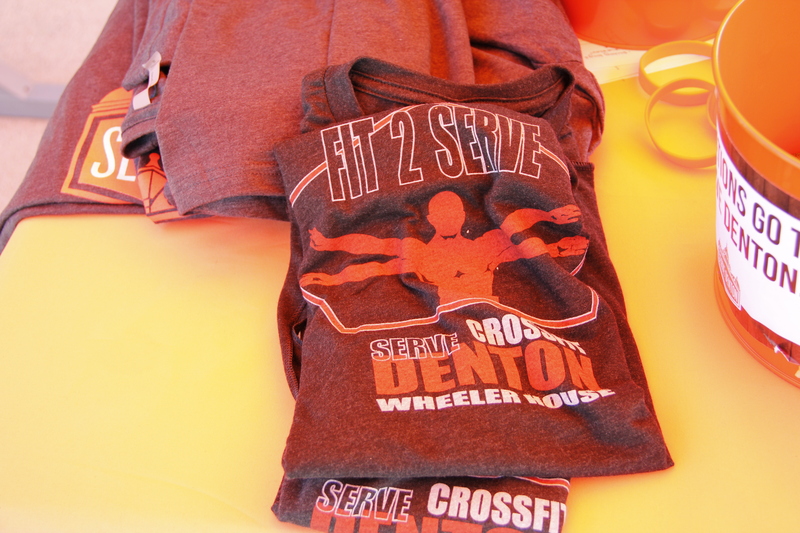 Crossfit Denton member and Executive Director of Serve Denton Pat Smith, says that this event will become an annual Denton event due to the positivity it has already received. The event was very positive and brought out a lot of groups who not only wanted to take first place, but also wanted to do their part in making a positive influence in the Denton community. This event did not feel as though people were actually giving to charity, yet it felt like they were just having fun while also helping Wheeler house. “I feel it’s important for people to donate because we’ve all been helped at some point in our life and donating or giving their time is just a way of paying back to those who have helped us,” says Smith. The groups that came in first, second and third place for each catergory received medals. The first place winners in each division received hand tape, and bar chalk. The one thing that each group won was the sense of being apart of a community that gives back. The Wheeler House will be home to four families, who will move in at the end of May. The Wheeler house includes handicap accessible bathrooms, a laundry room, children’s reading room, four rooms that are individually named (Grace, Hope, Love, Peace), in the hallway they have a safe that has been in the family business since 1918 and that is there to say that “Wheeler House is a safe place”, living room, kitchen and they will also have a room for the house mom, she will be the one that is looking over the families to make sure that everything is taken care of. Smith says, Serve Denton has already bought the playground that is going in the back of the house, and they are going to schedule a time to construct it themselves with the help of the Crossfit Community. If you could not be apart of Fit 2 Serve and still want to help out that they can go to the Crossfit Denton website or Facebook page and click on paypal and any amount will help $1, $5, $500. 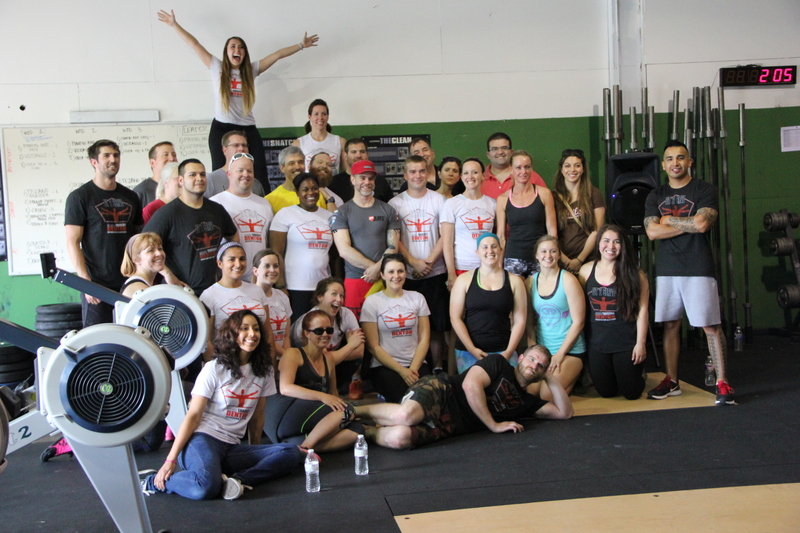 Both Serve Denton and Crossfit Denton will be coming together once again around August to hold a “Barbell Bash” event, that will service Denton ISD and kids who do not have money for school supplies.